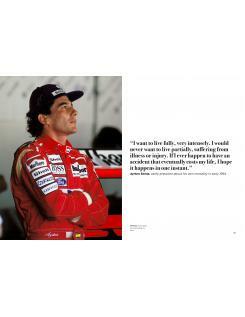 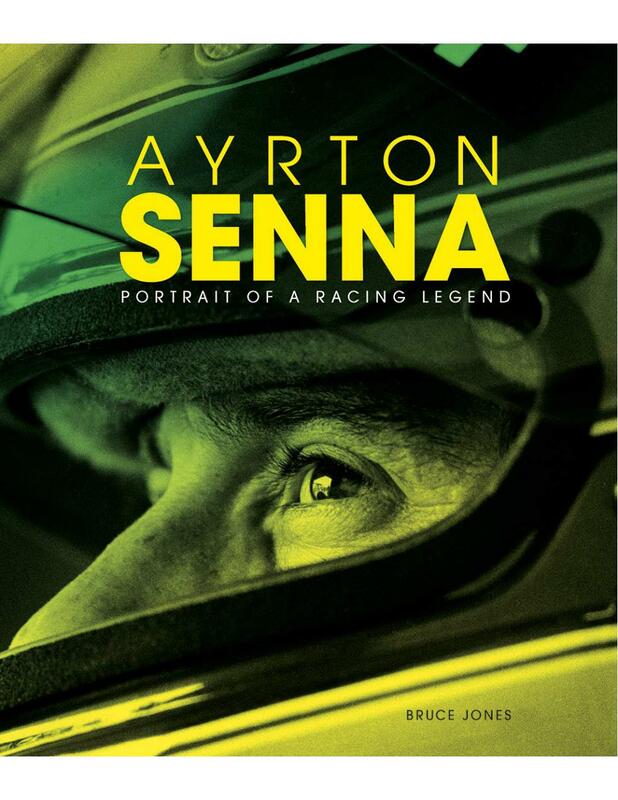 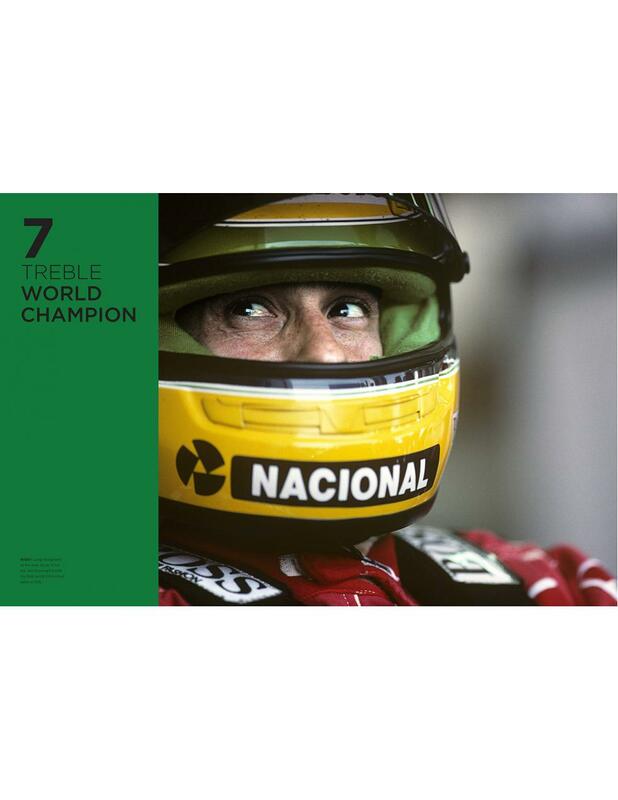 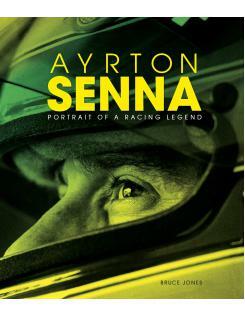 Ayrton Senna: Portrait of a Racing Legend, published to mark the 25th anniversary of Ayrton Senna's death, is an illustrated retrospective biography of a man who illuminated Formula 1 in a 10-season career that was almost without parallel. 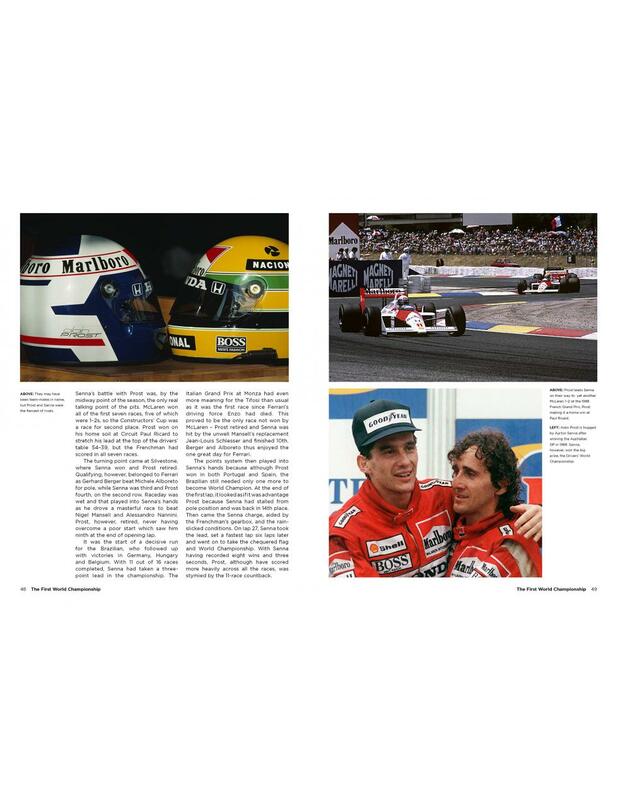 He began his F1 career at Lotus, then moved to McLaren in 1988 and he was World Champion three times in his first four years with the team. 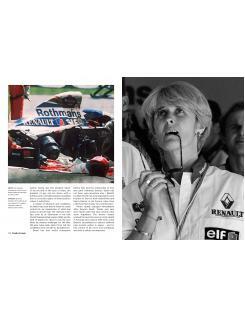 His move to Williams in 1994 seemed certain to see more wins and world titles, but after two retirements to start the season, a crash at the Tamburello bend during the San Marino Grand Prix at Imola proved to be fatal. The desolation at the news of the deadly crash was felt around the world - and led to major changes in the safety of racing cars and circuits.